It all started with a vision the Owner, R.J. and her construction savvy husband had. 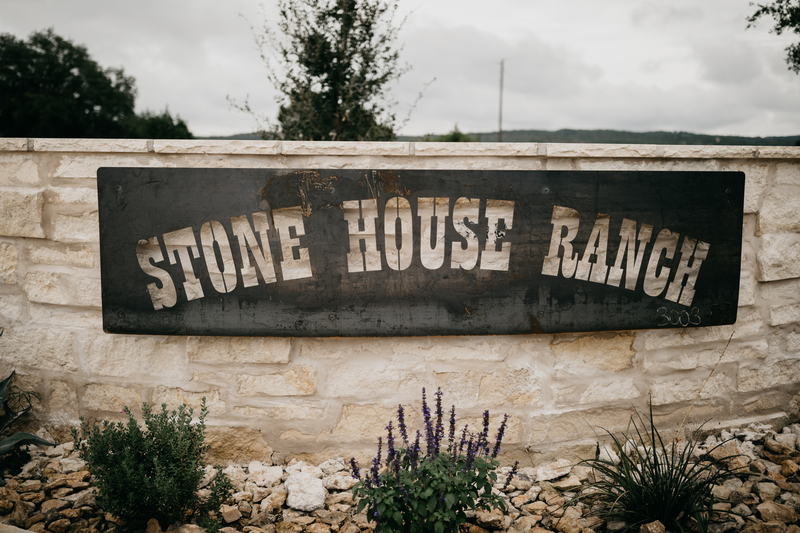 Then their daughter got engaged they knew this was the perfect time to make their dream a reality....Stone House Ranch was born! Your day includes between 12 hours of exclusive use of the venue. 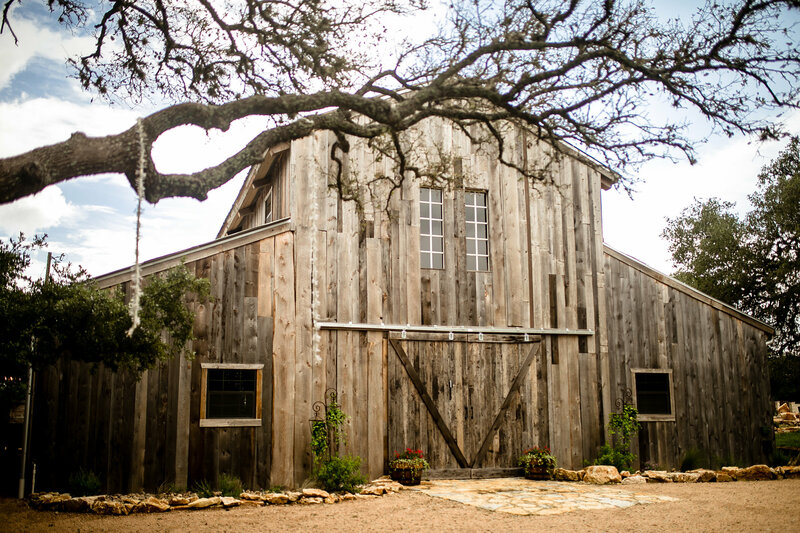 Use the climate controlled, rustic reclaimed wood event barn to host either your ceremony or reception. 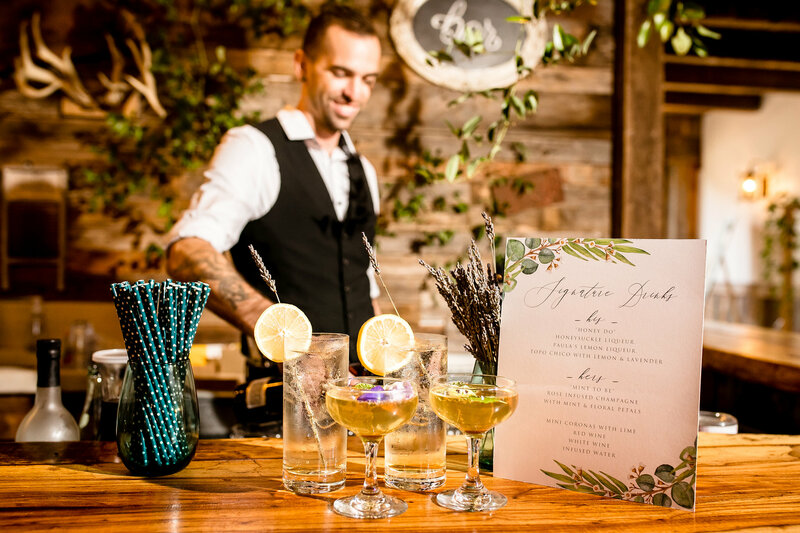 Looking for a unique place to host a corporate event or celebration? Look no further, our professionally landscaped grounds is an ideal space to host your event. 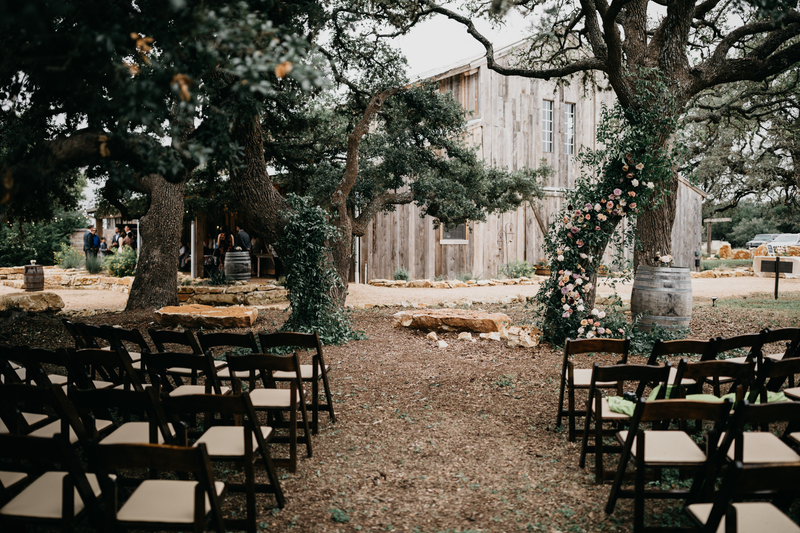 Nestled 35 minutes from Austin in the heart of hill country, Stone House Ranch offers a unique destination to say your “I-Do’s”. Spread out over 33 acres, SHR offers various locations to host your party. Fully restored stone cottages, which date back to the 1800’s accent the property as you wander through acres of 100 year old Oak Trees. Dance under the stars or stomp your boots inside our rustic event barn. We’d love to be a part of your new beginning!